Surprisingly a new beauty trend has been gaining popularity. Dermal filler in the Philtral Columns! The philtrum, or medial cleft, is the vertical indentation in the middle area of the upper lip, from the nasal septum to the tubercle of the upper lip. This area is directly connected to the cupids bow. When patients ask for “Rihanna’s” lips, it is an increased definition of the philtral columns that they are searching for. The way to achieve this look is by injecting Dermal Filler or Lip Fillers from the top of the cupids bow straight up to the nasal sill. 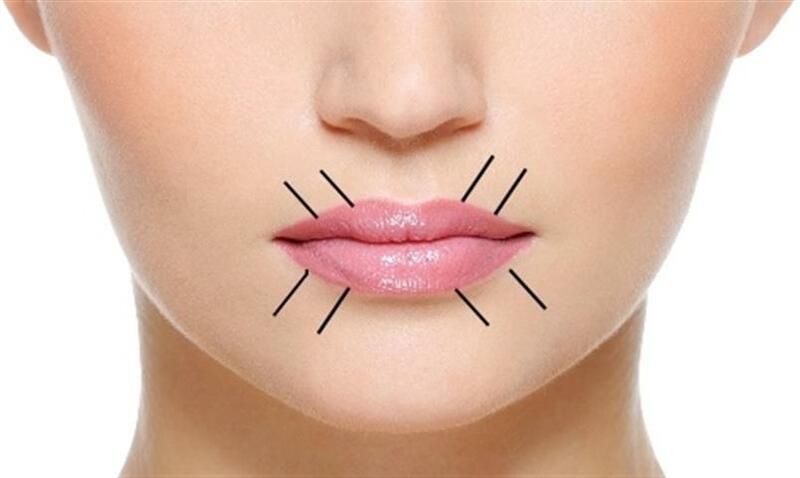 Dermal fillers such Juvederm Volbella, and Teosyal Kiss, can be used to provide patients with beautifully enhanced lips and borders. This lip injection provides support and volume, as well as creating a youthful lift to the lips which can start to flatten due to age. Restore your lips, and bring back your philtral columns with lip fillers today!